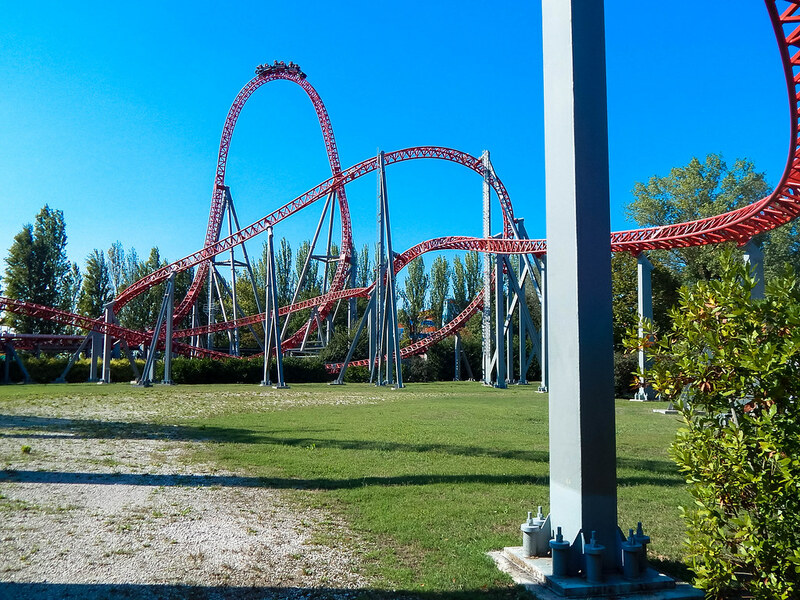 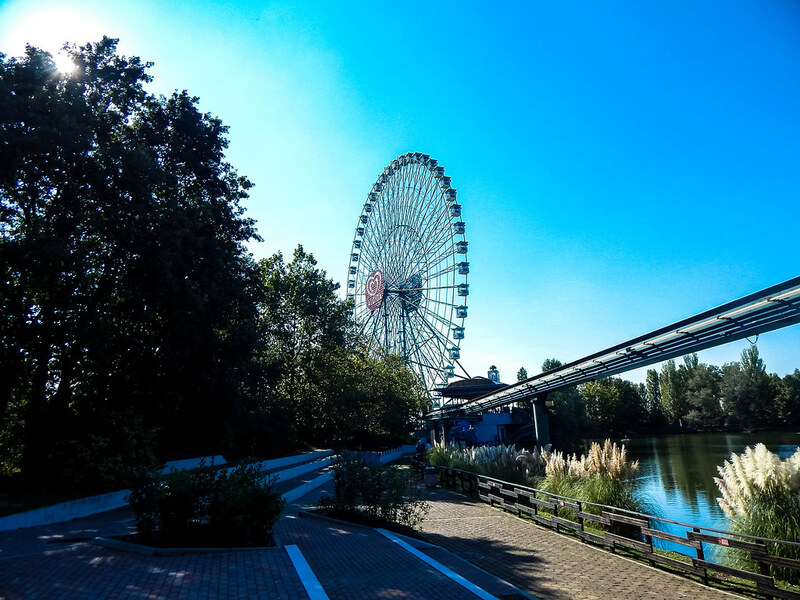 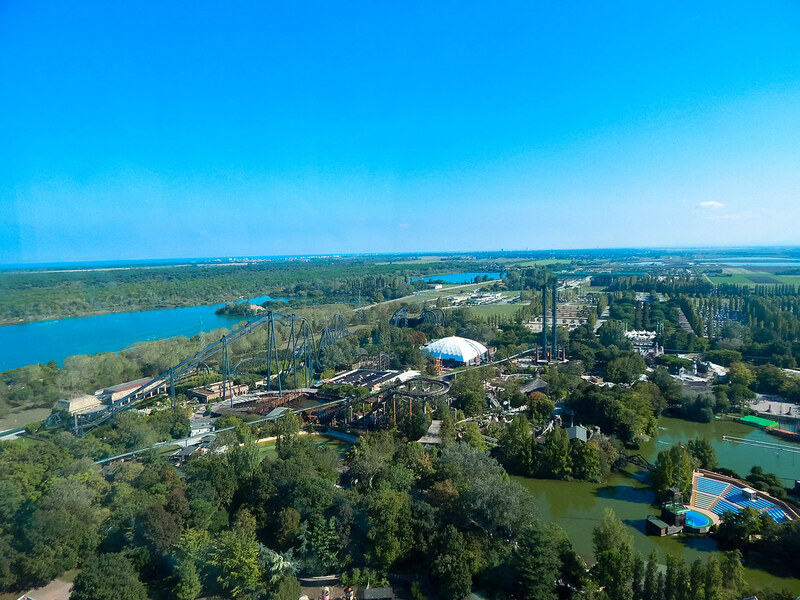 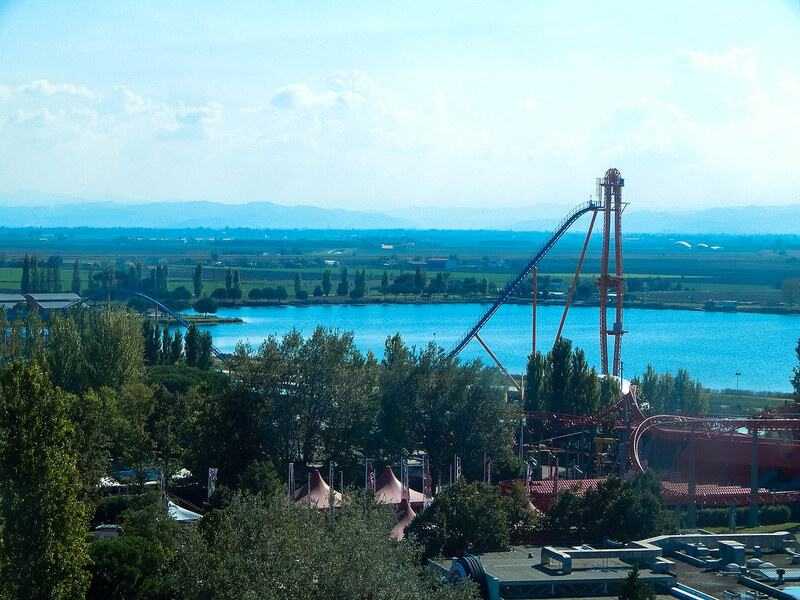 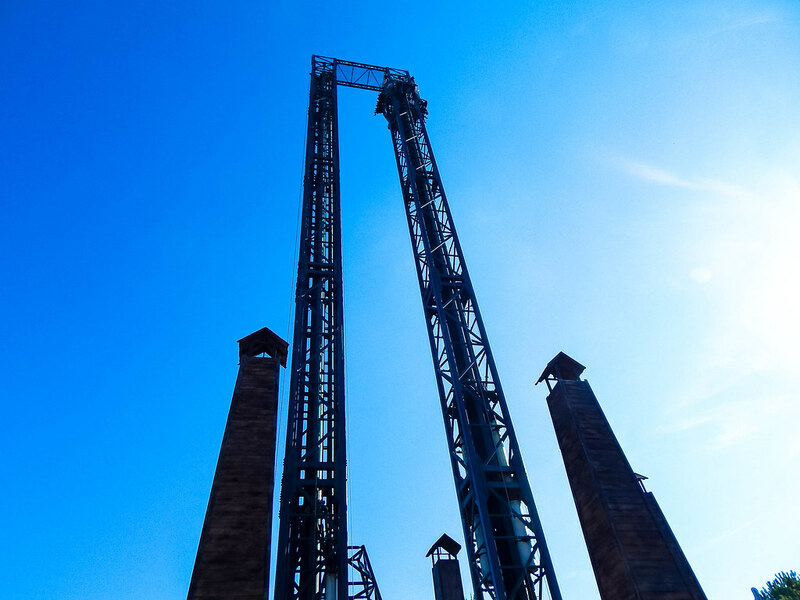 After visiting various parts of beautiful Italy, we made our way to Mirabilandia, a theme park near Ravenna. 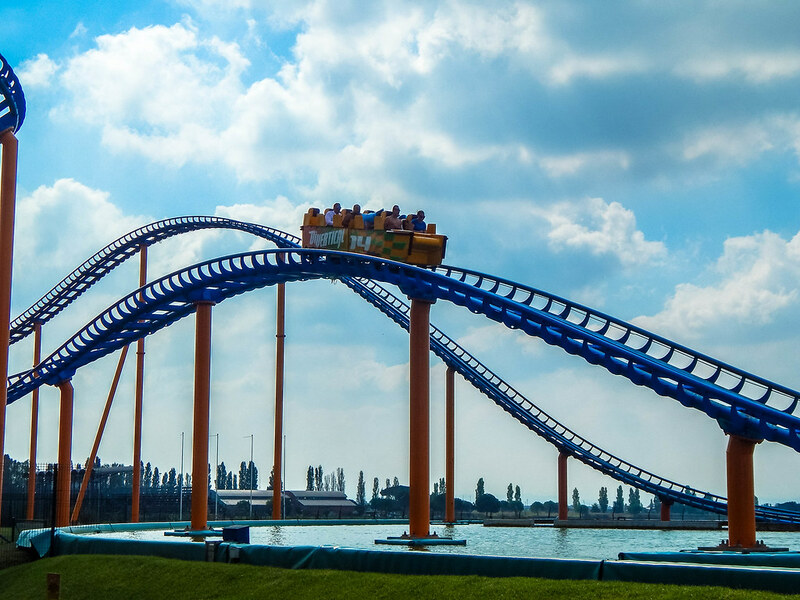 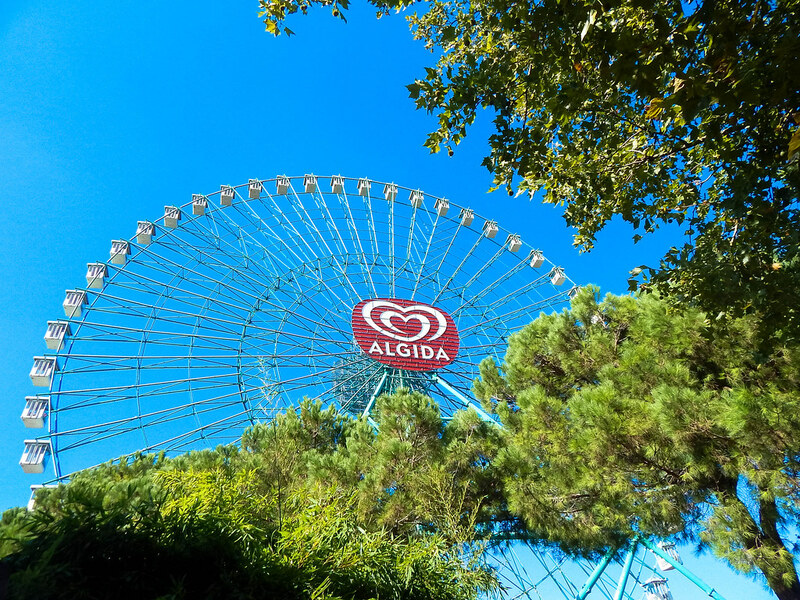 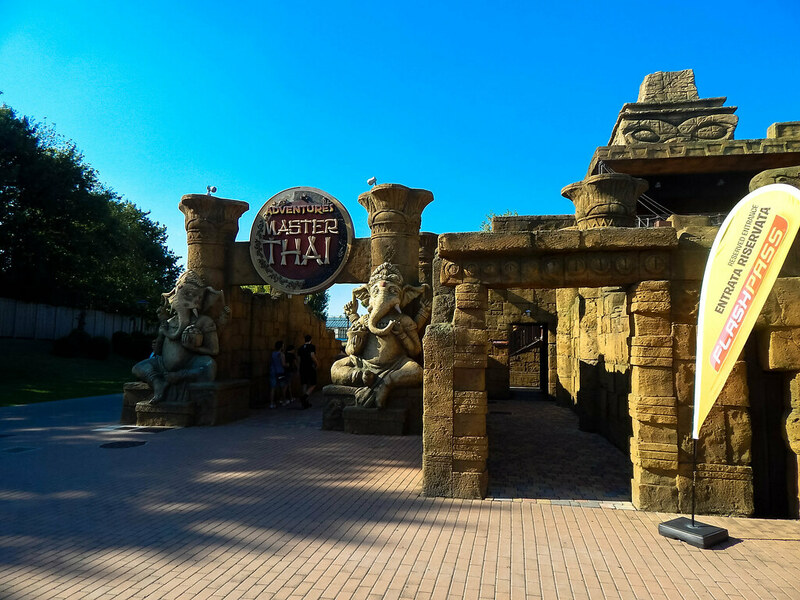 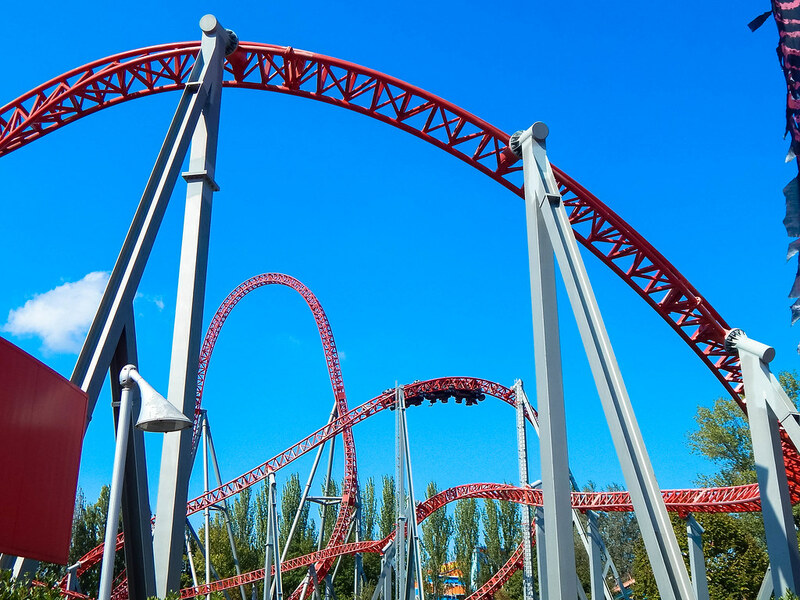 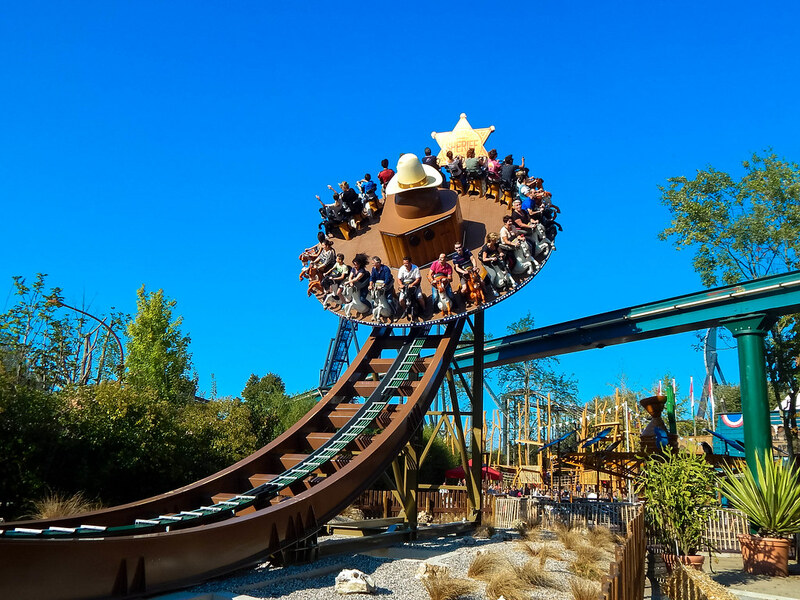 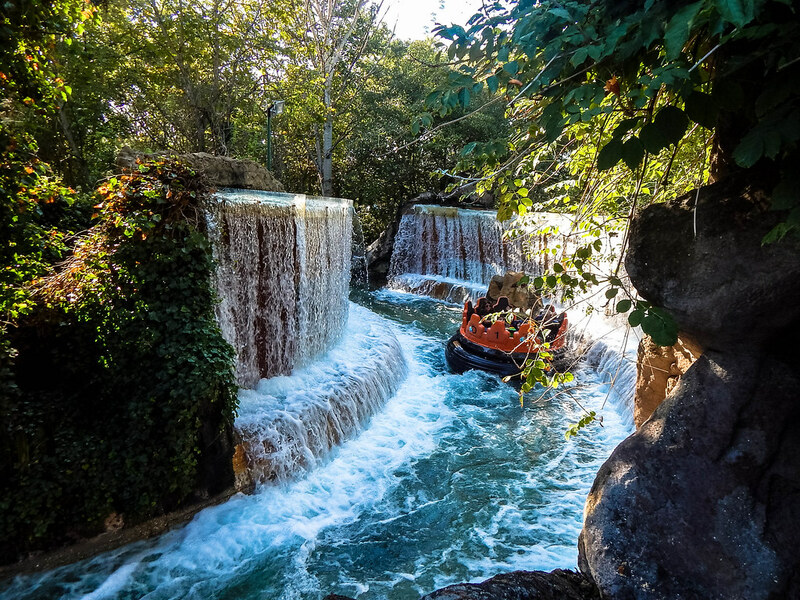 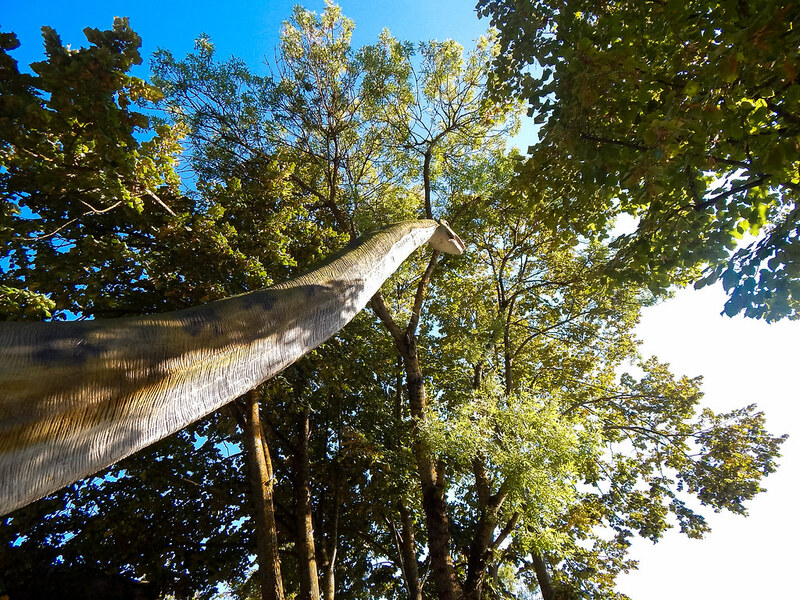 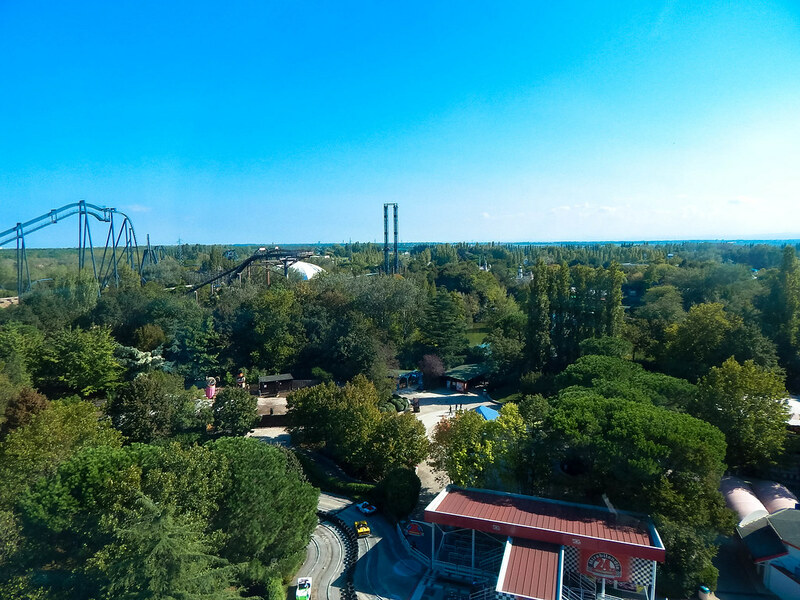 The theme park has some of Italy’s biggest attractions, and for this reason we had to come and experience them! 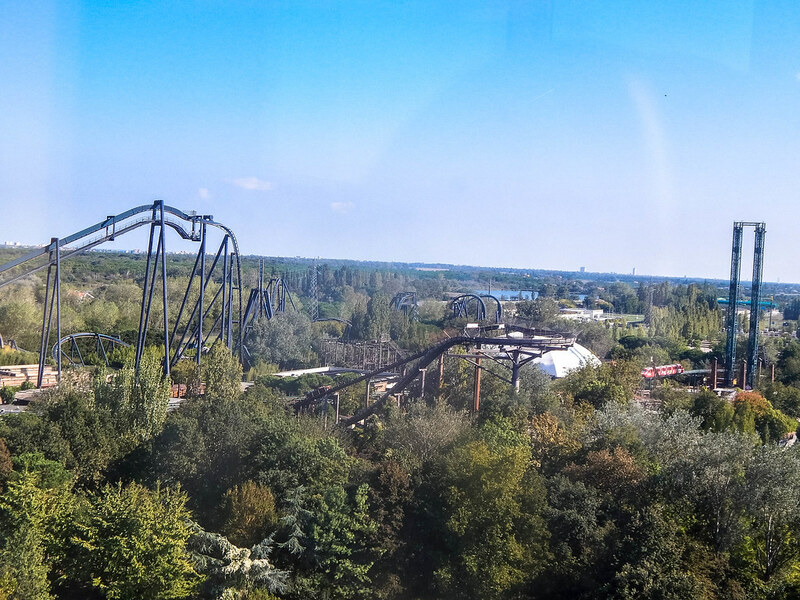 When approaching the park from a distance there are various attractions that puncture the skyline. 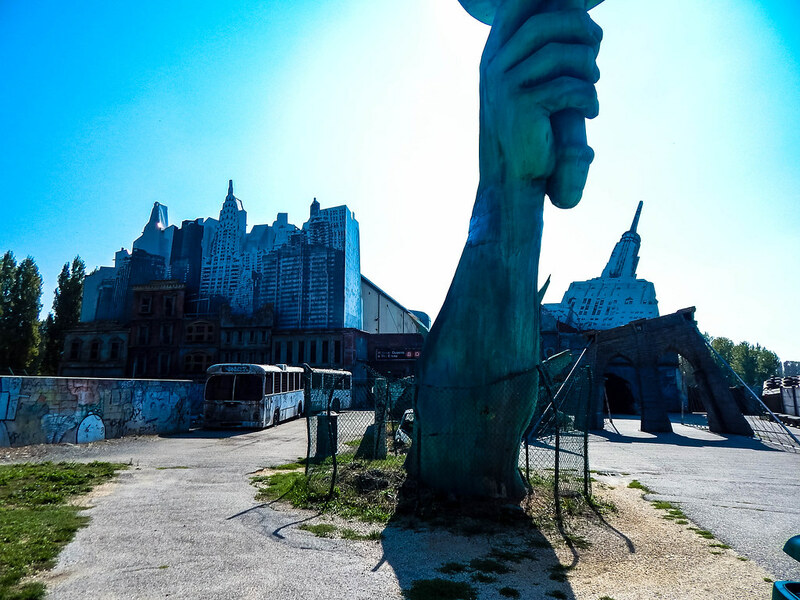 After parking up we made our way over to Reset, a shooting dark ride based in an apocalyptic New York. 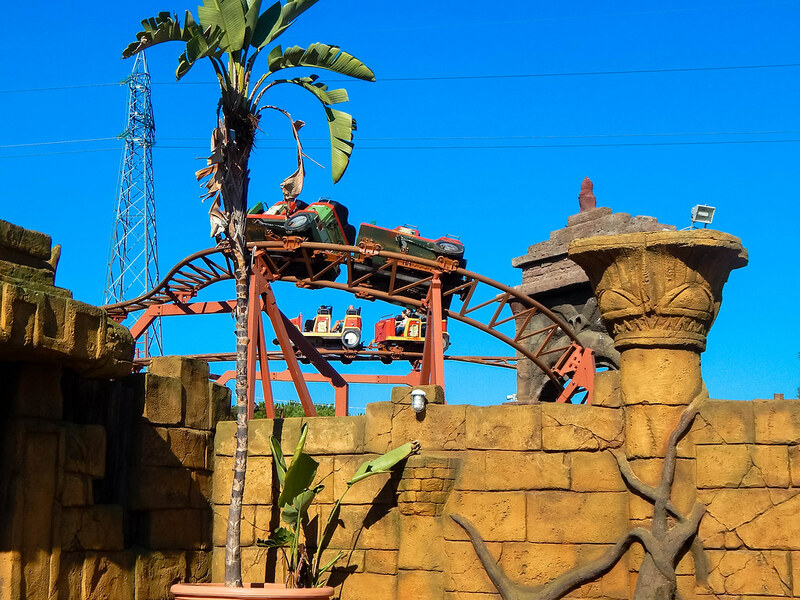 The theming for the ride is exquisite, but as the story was in Italian we got a bit lost as to what we were meant to be doing! 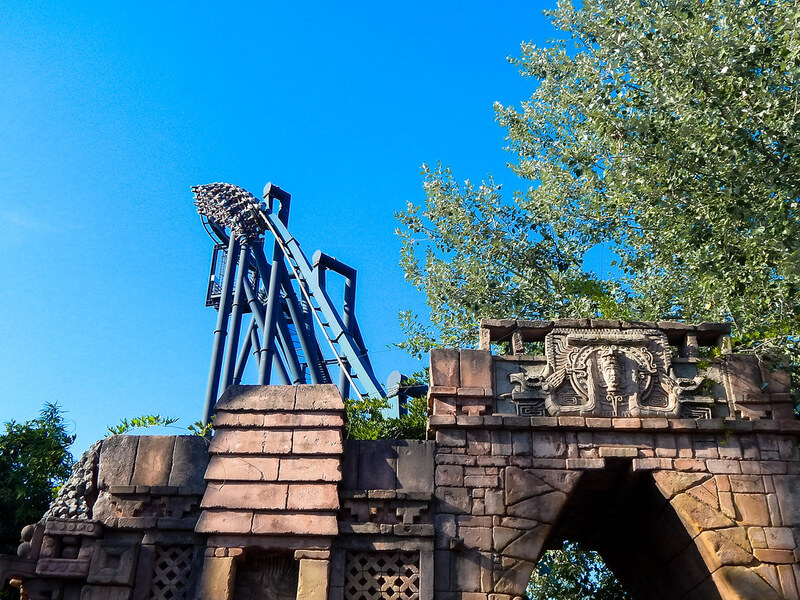 Divertical, one of the parks signature attractions was next on the agenda, and what an attraction it was. 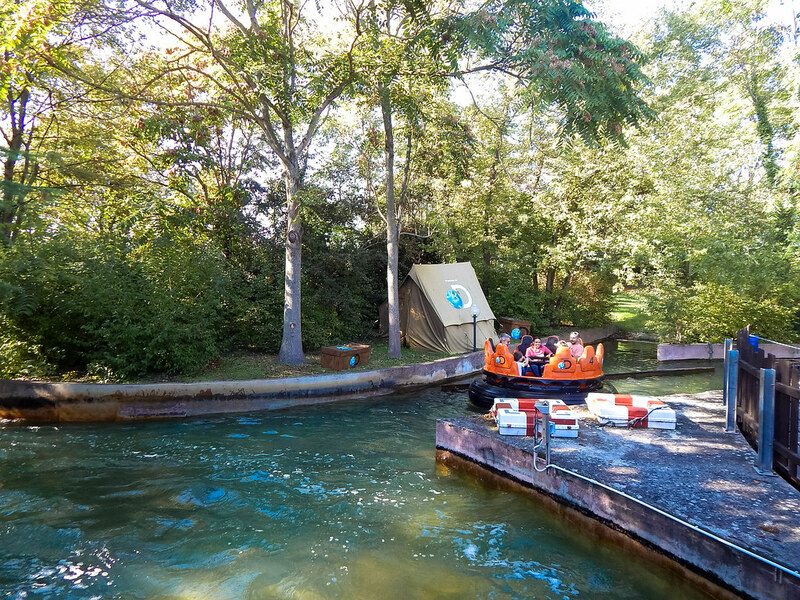 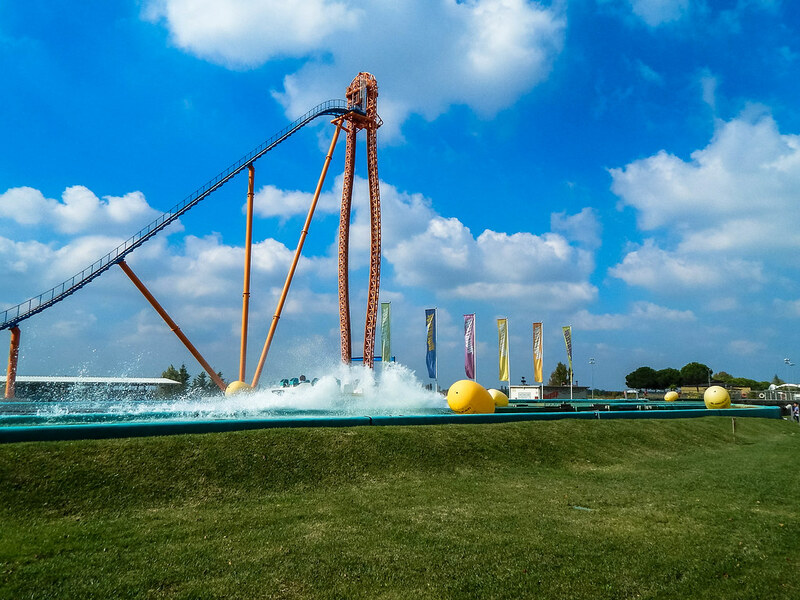 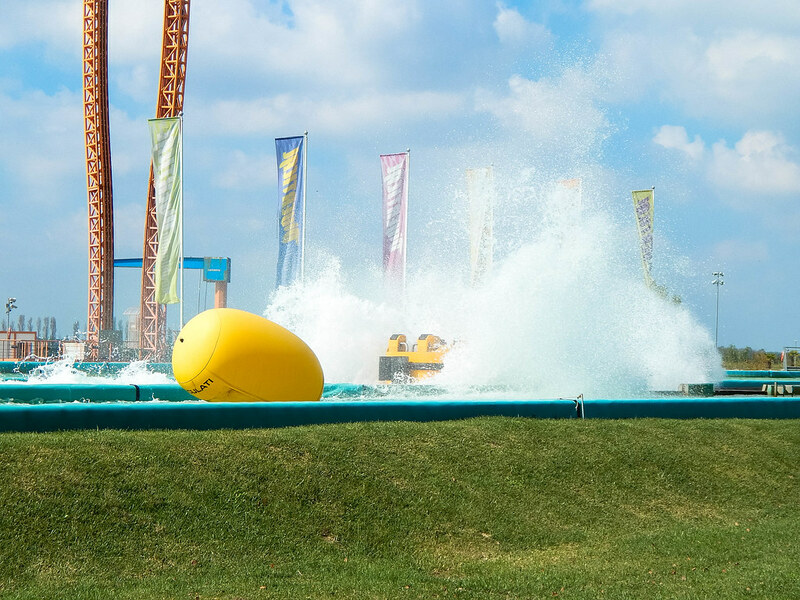 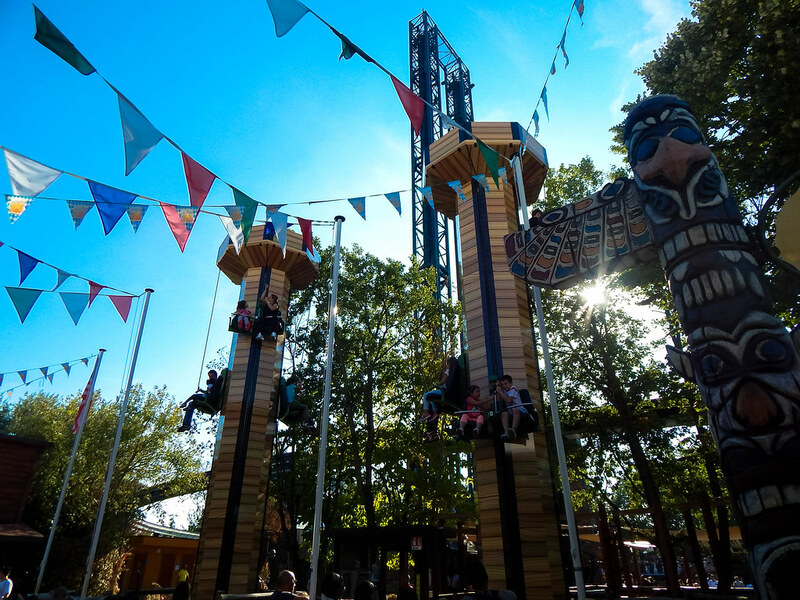 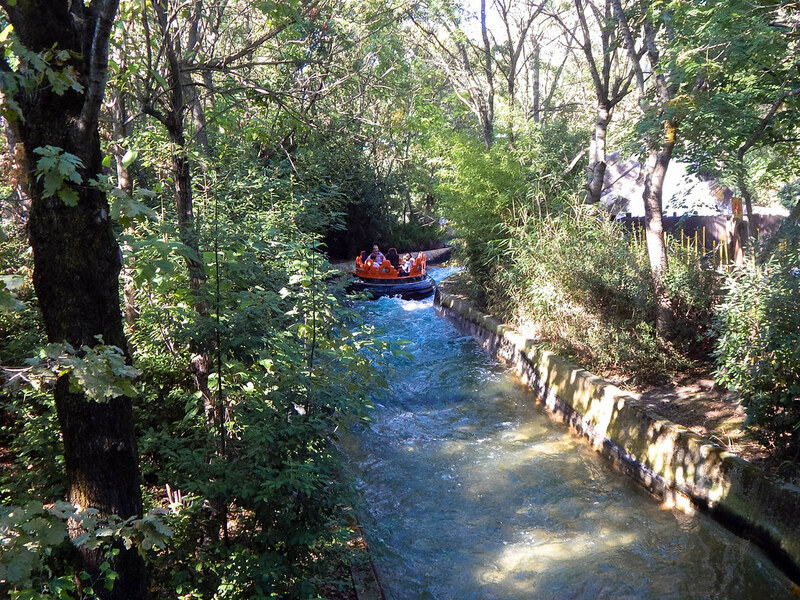 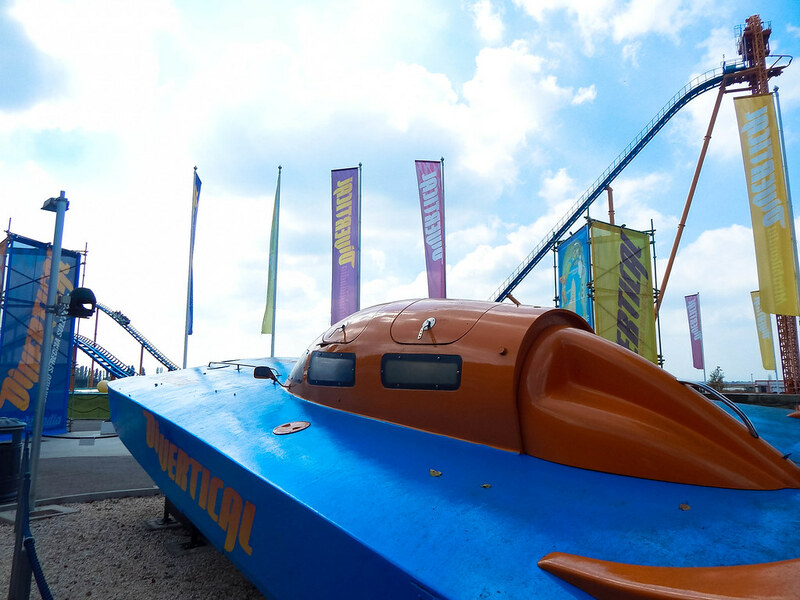 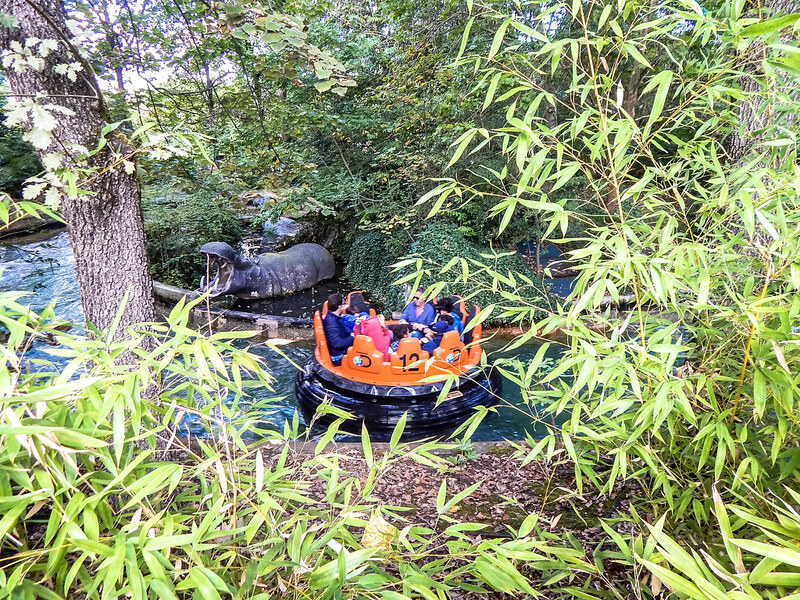 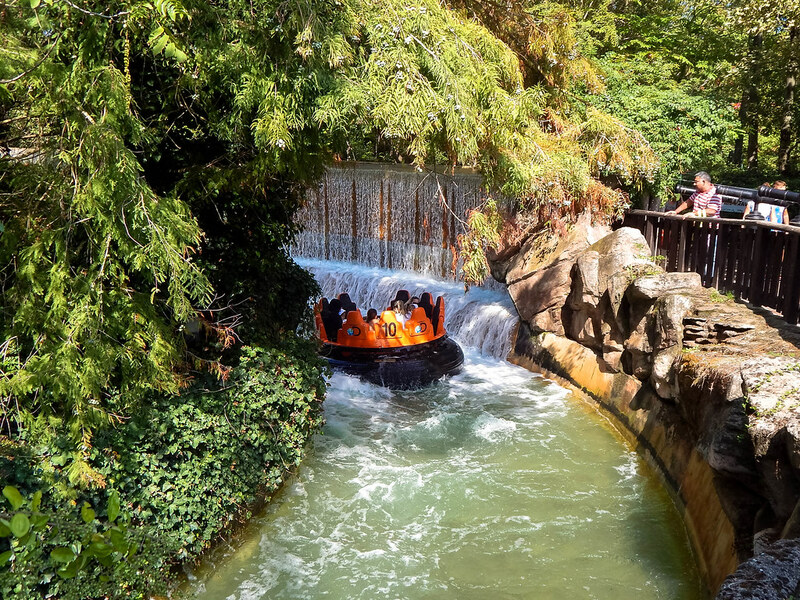 Both thrilling and wet, the ride is great fun, and as expected you will not come off dry! 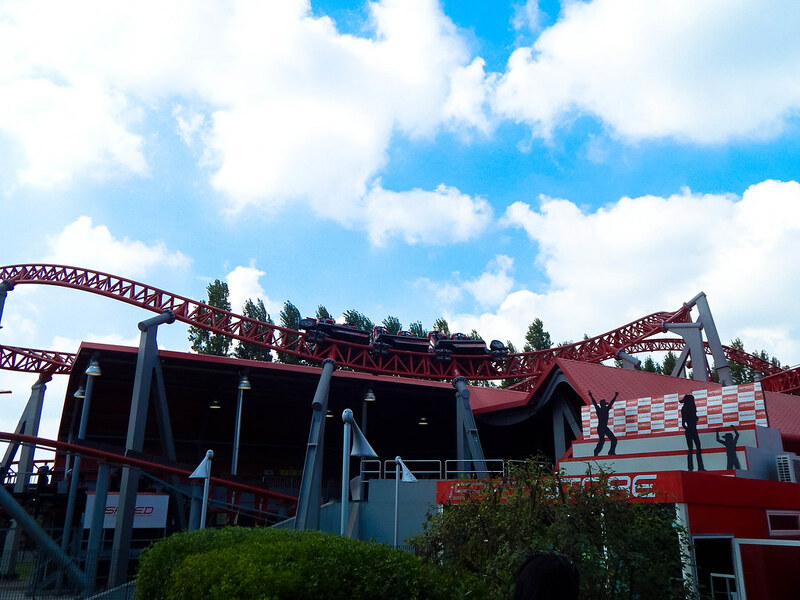 iSpeed is another of the parks signature roller coasters, and although it had a painful waiting time due to running 1 train, it was worth it for this airtime filled beast! 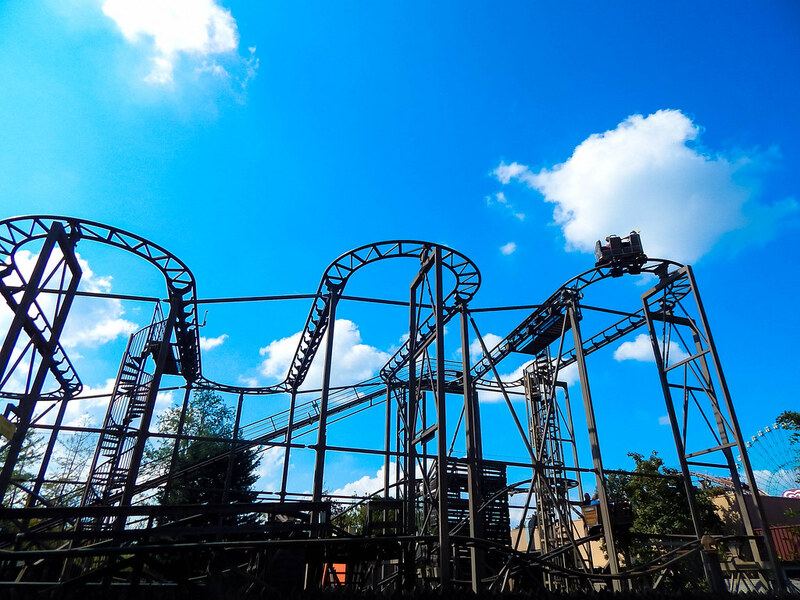 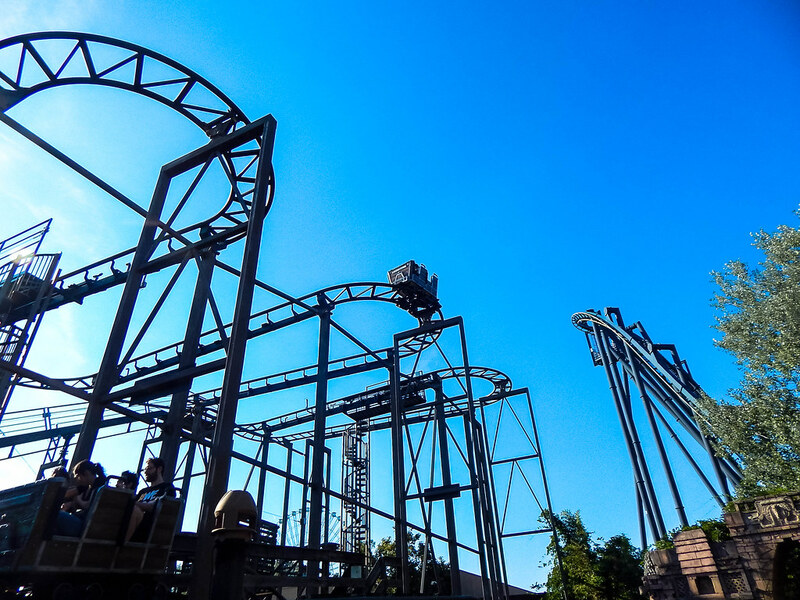 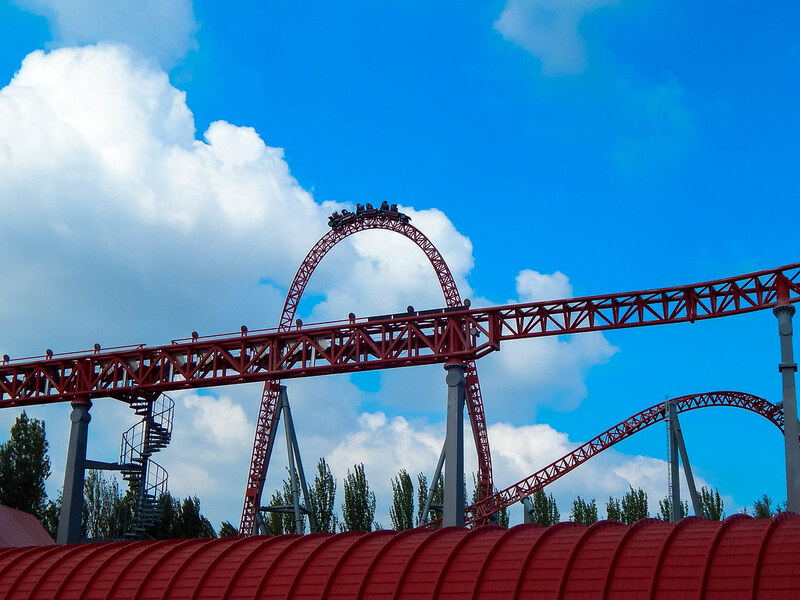 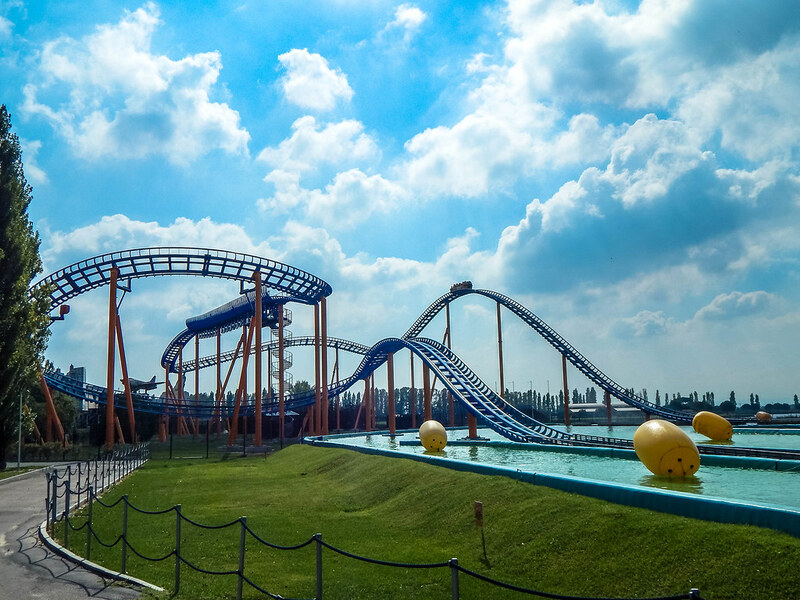 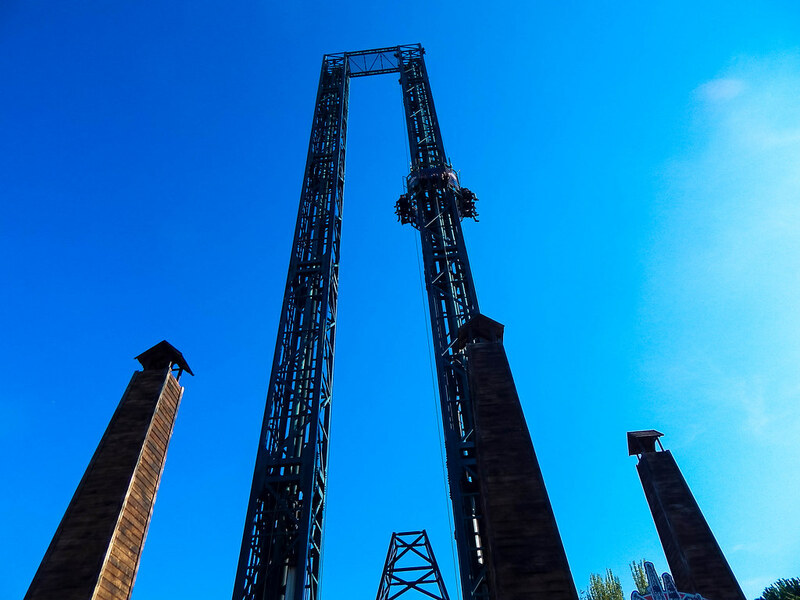 Finally, we got round to riding Katun, a B&M inverted roller coaster that takes your breath away just looking at it. 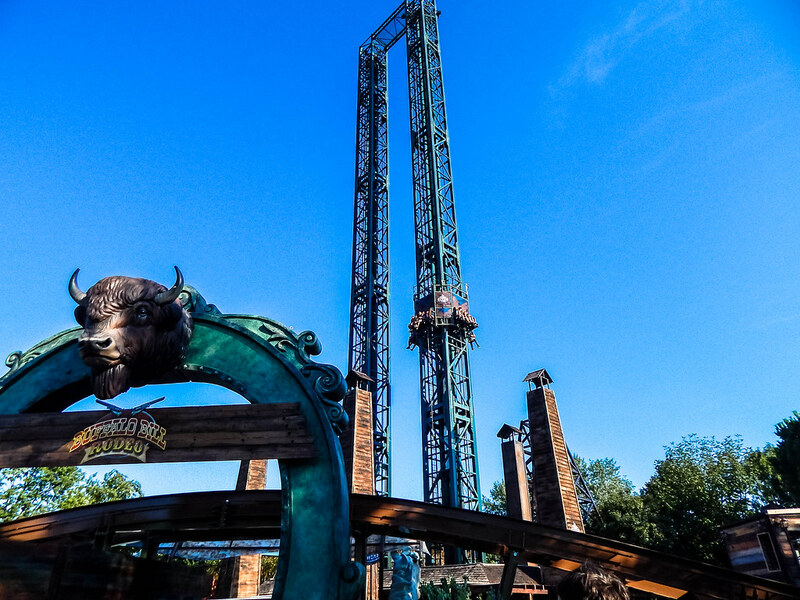 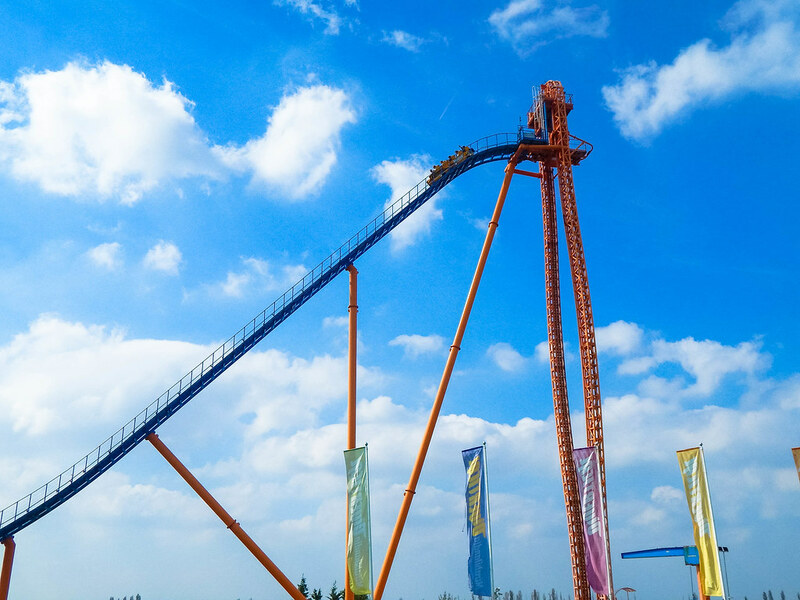 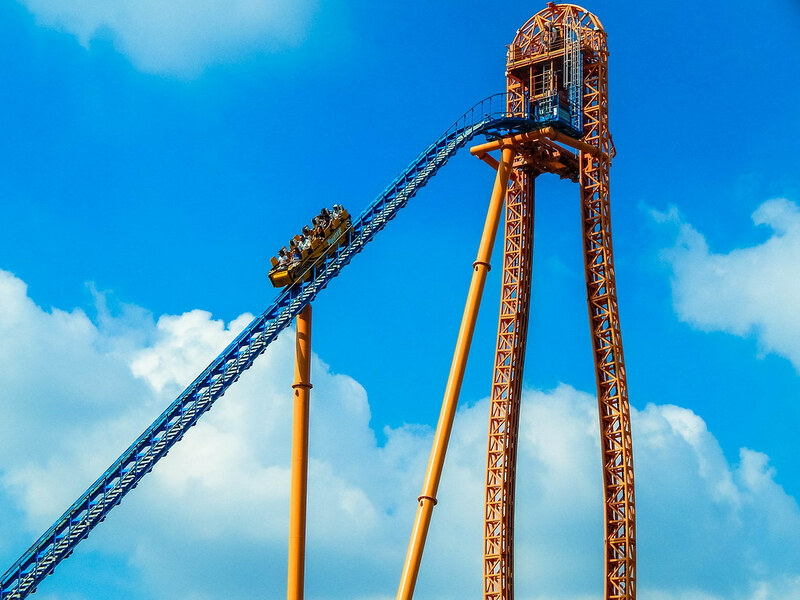 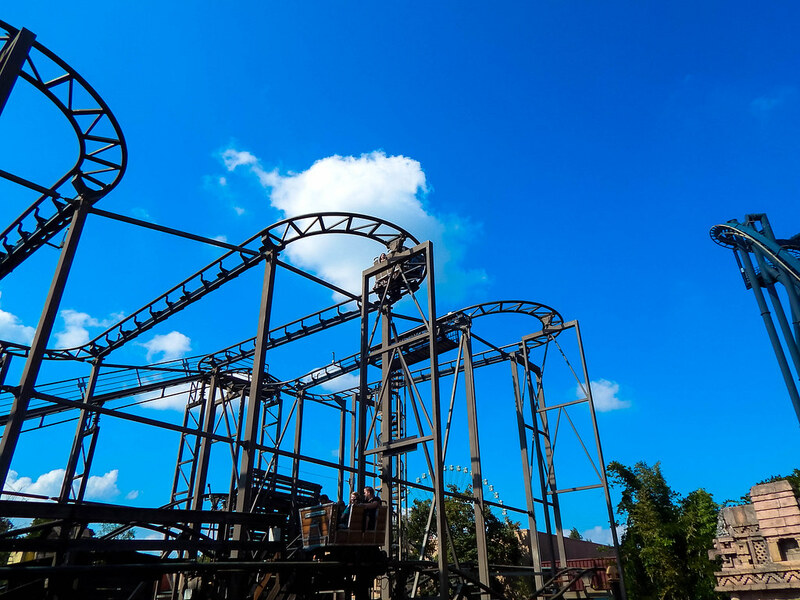 It is a mighty coaster filled with loops, airtime an alarming amount if speed, its packed with force from the moment you leave the lift hill to the break run. 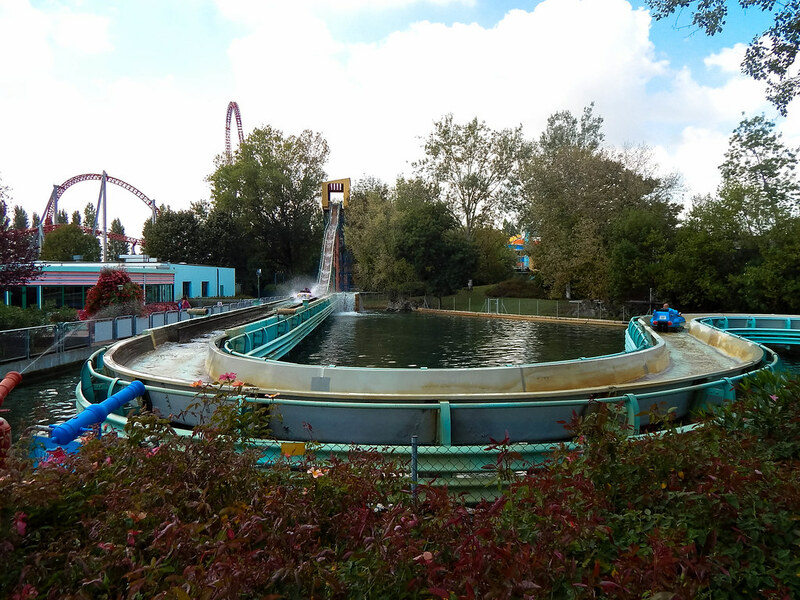 There is also a variety of rides that everyone can enjoy including; The Giant Wonder Wheel, the second largest Ferris wheel in the world; the new Wild West area if the park filled with a variety of family friendly attractions and Autosplash, a great log flume where instead of logs you ride classic American cars. 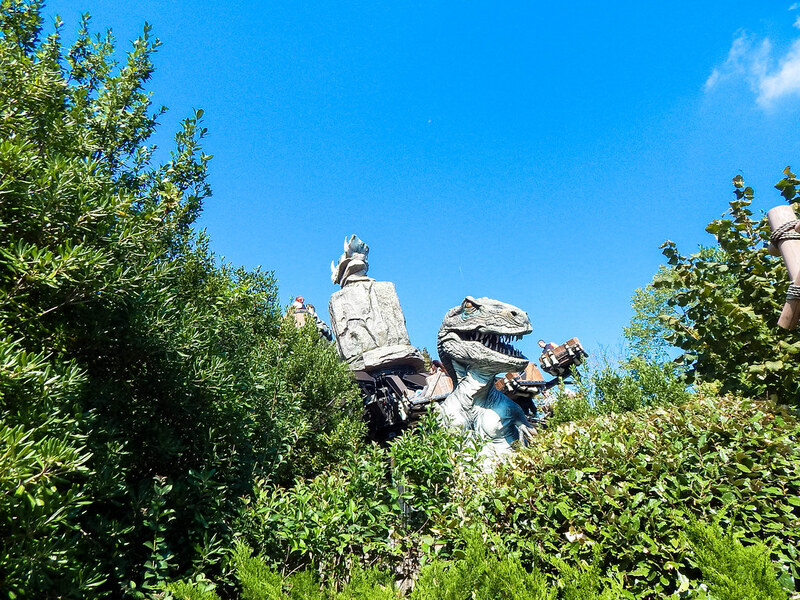 There is also lots for younger guests to do, including the area of Dinoland which included a variety of rides for smaller children. 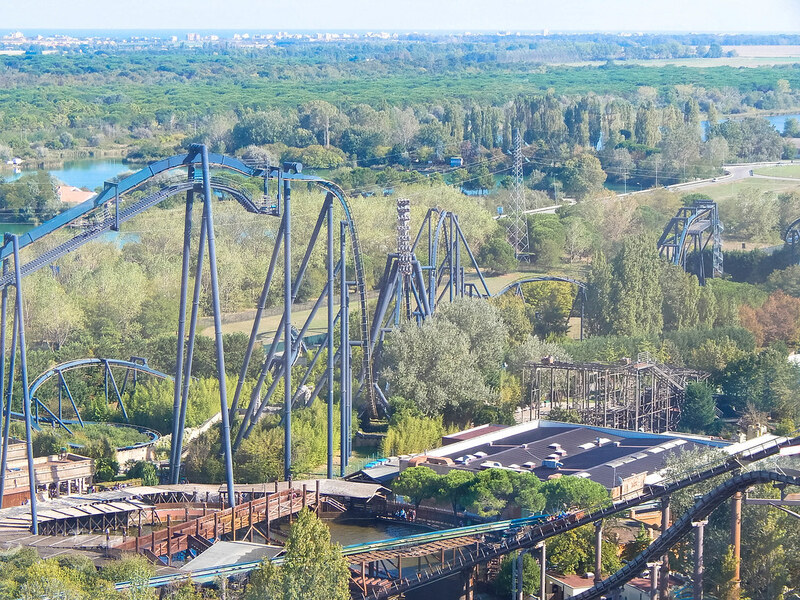 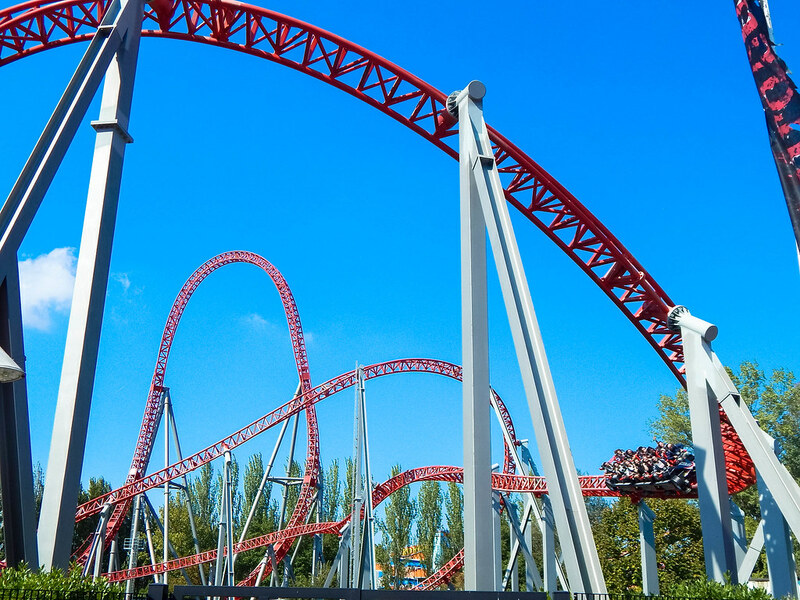 Although the rides and attractions where mostly good at Mirabilandia we do have to mention that it have its issues operationally. 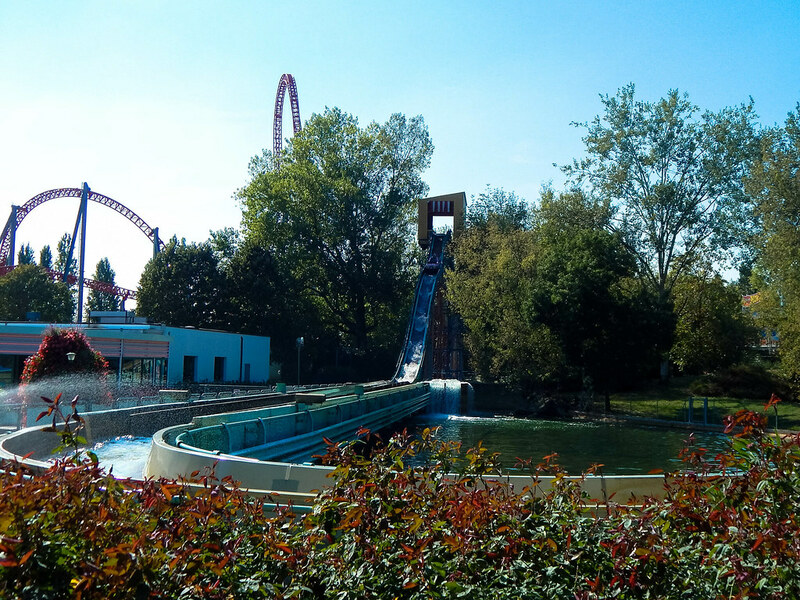 On a sunny and busy Saturday during their Oktoberfest celebration they were running reduced capacity on all their main roller coasters with just 1 car. 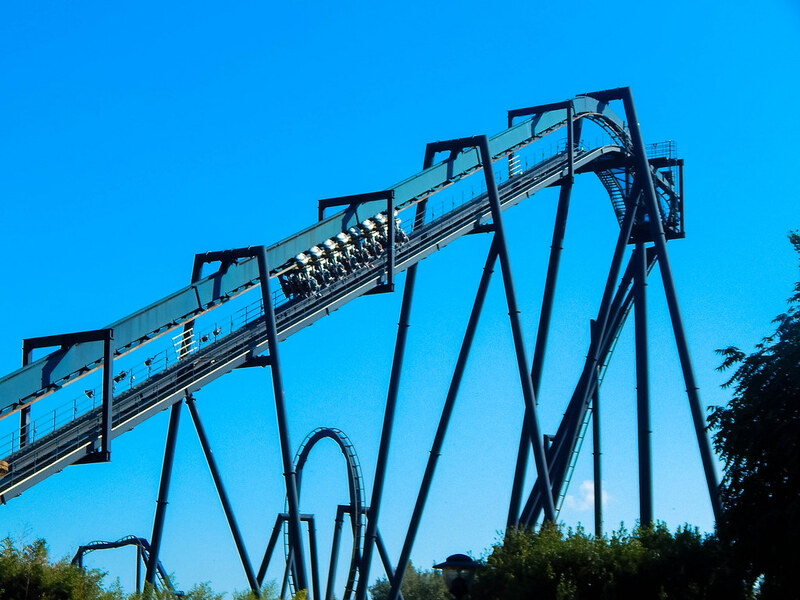 This lead to long queues that were not necessary, and did impact the overall enjoyment of our day. 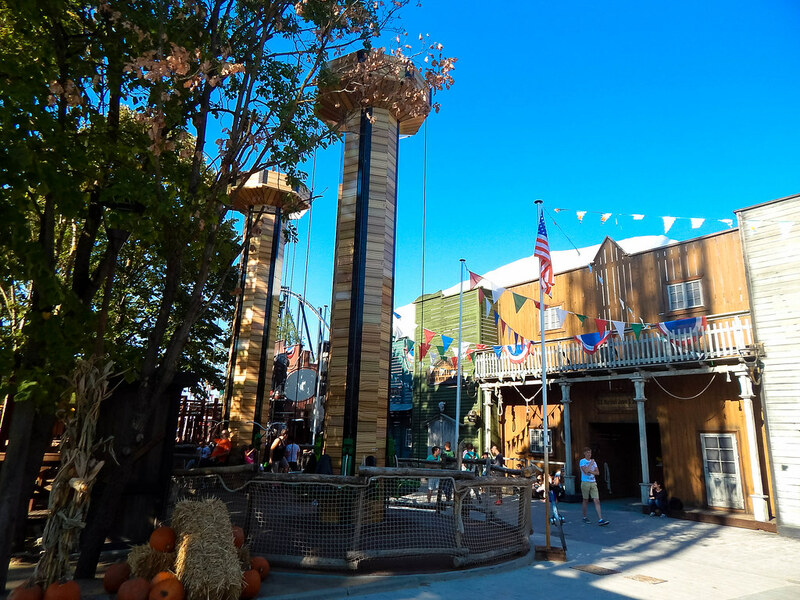 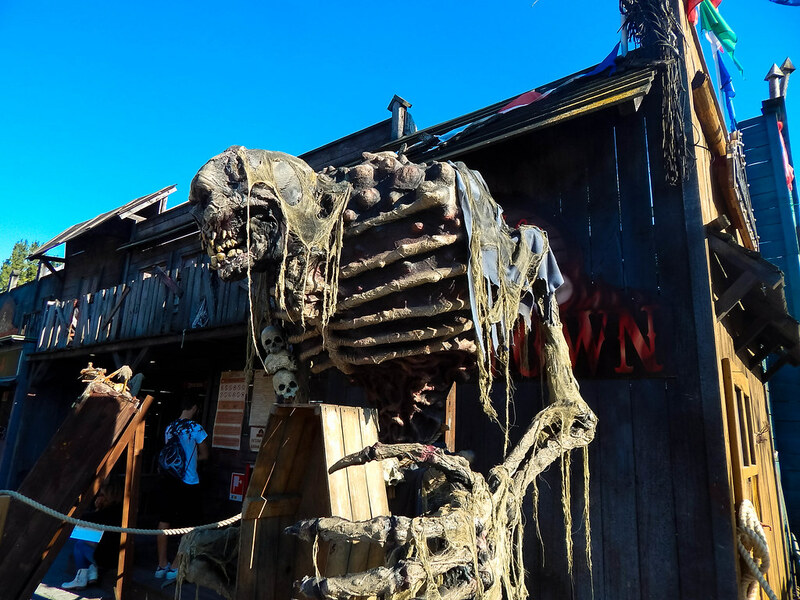 Another of our observations was that although various areas of the park have a fantastic theme such as the new Wild West area, there were also a variety of random and haphazard theming that did detract from these other well themed areas. 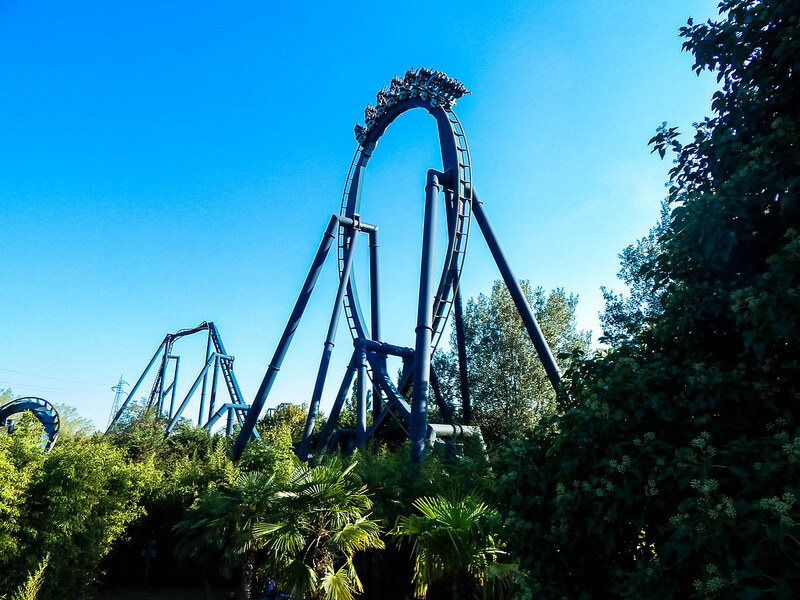 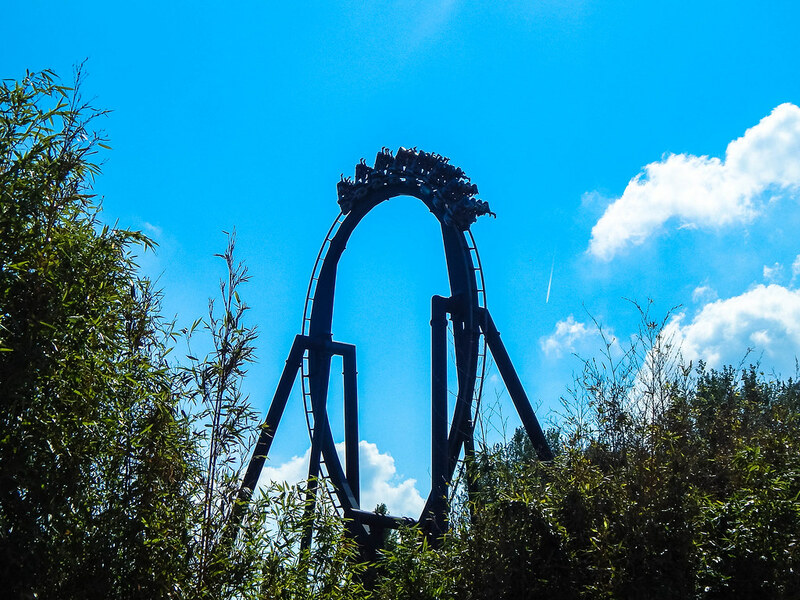 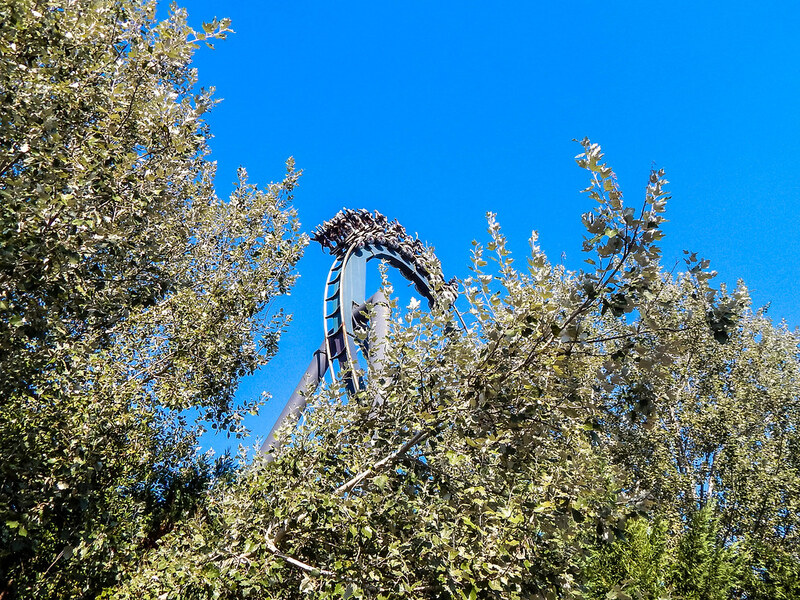 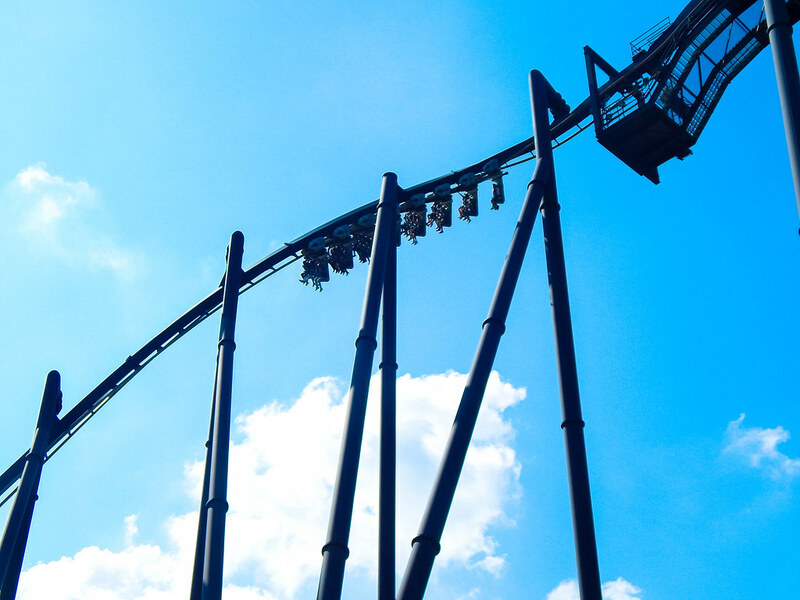 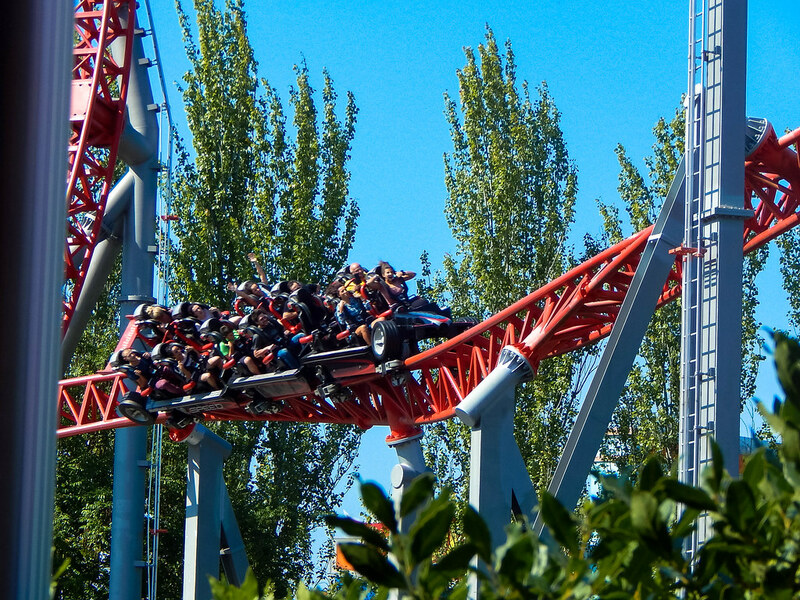 Overall, Mirabilandia was a fun day out and their top three coasters made the visit worthwhile. 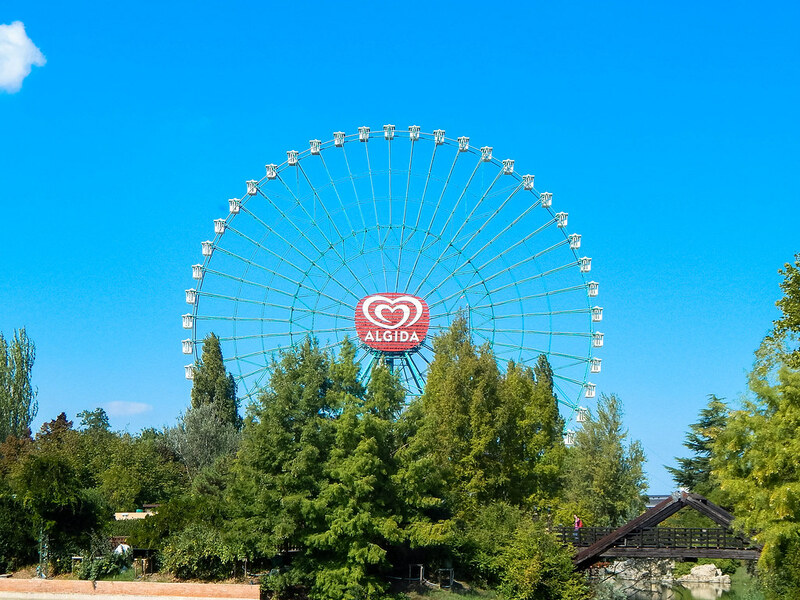 The park has loads to see and is a great day out, but we did feel the operations let this theme park down.